On March 12, 2017, we received a complaint from a citizen who fell prey to a fraudulent auto sale listing. The victim found a 2004 Acura MDX for sale on Craigslist. 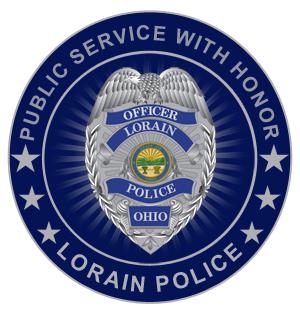 The posting advertised that the vehicle was for sale in Lorain. When the victim contacted the fraudulent seller, the suspect directed the victim to an eBay posting regarding the same vehicle. The suspect then requested payment in Walmart gift cards ($1,500). The victim purchased the gift cards and provided the numbers to the suspect. The suspect then advised that the vehicle was actually in Nebraska (not Lorain) and that it would cost an additional $1,000 to ship it. The victim provided another $1,000 in Walmart gift cards to the suspect. The suspect then advised that the vehicle was damaged in shipping but that he would ship the victim a different vehicle for an extra fee. It was at this point that the victim suspected the transaction was fraudulent and confronted the suspect. The suspect then severed all contact with the victim. As always, be wary of any online sales transaction that demands payment in gift cards. A large number of scams reported to this department involve this form of payment.